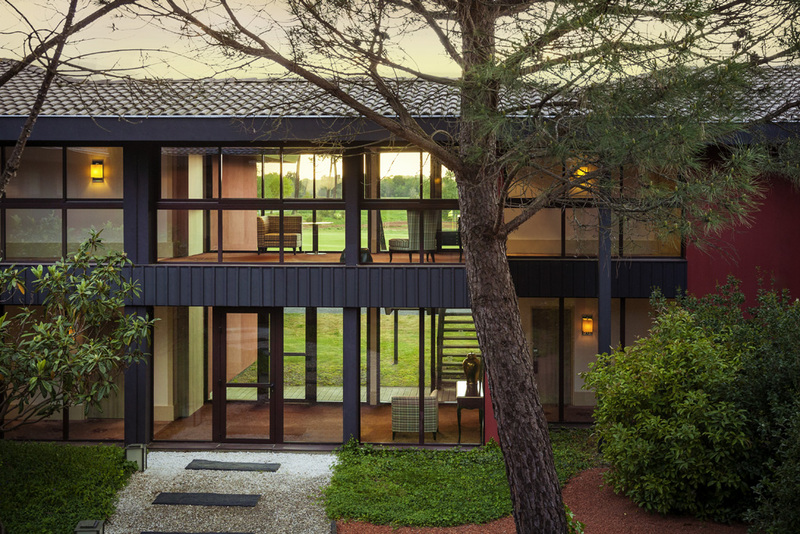 A unique Golf Resort that combine golf and Medoc lifestyle. It’s an essential step on the road of wines. 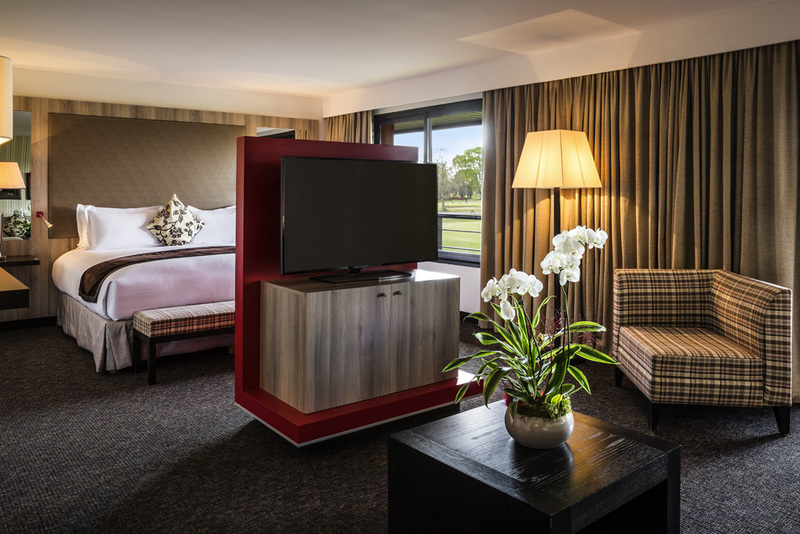 The Golf du Medoc Hotel & Spa **** with its two golf courses will help you enjoy golf and wine tasting. You can also relax at the spa. After golf, great castles, where the art of wine is taught, will open their doors for cellar visits and tastings. A wide range of themed holidays has been developed to help you organize your escapades in the Médoc.